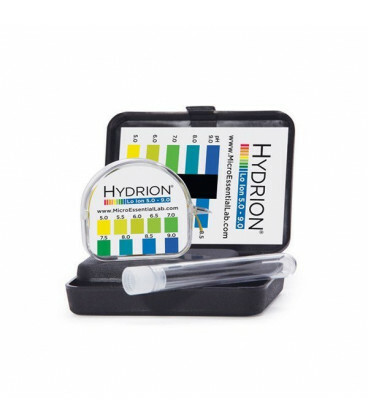 The Hydrion Wide Range Lo Ion pH Test Kit is intended to test weakly buffered solutions and will give accurate pH readings at each full pH unit from pH 5.0-9.0. Estimates can be made to 0.5 ph units. These Water pH Testing Kits have excellent colour separations in the acid range (below pH 7), and the alkali range (above pH 7). Check the water coming out of your house-hold tap and then check the water that comes out of your water filter. 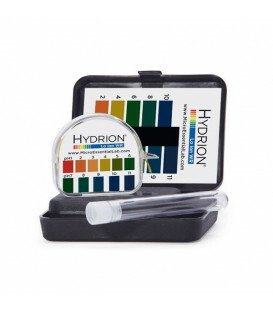 You may need to alkalise your water and not even know about it. 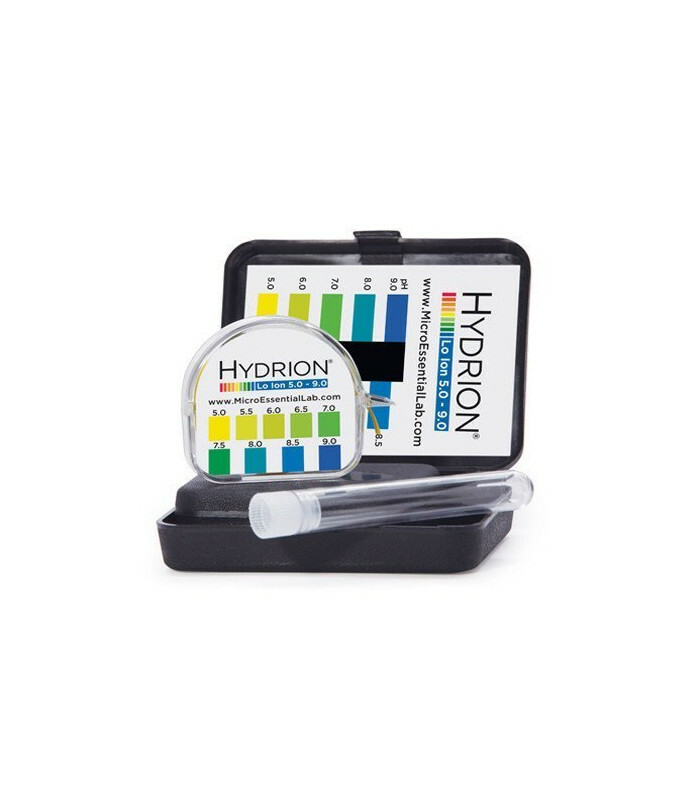 Monitoring the pH of the water you drink on a regular basis can lead to huge improvements in your energy levels and the feeling of well-being. With claims from manufacturers of water units, bottled water and filtration systems, having first hand knowledge about what you're paying for can be most illuminating.